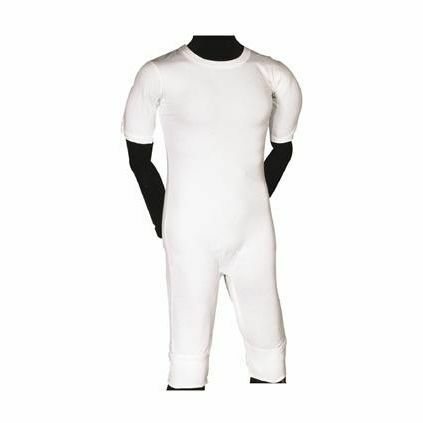 All in one, soft elastic cotton, with press button opening crotch. 950 C. Tumble dry. Maximum shrinkage 8%. All our body stockings are made out of 92% cotton and 8% elastane. 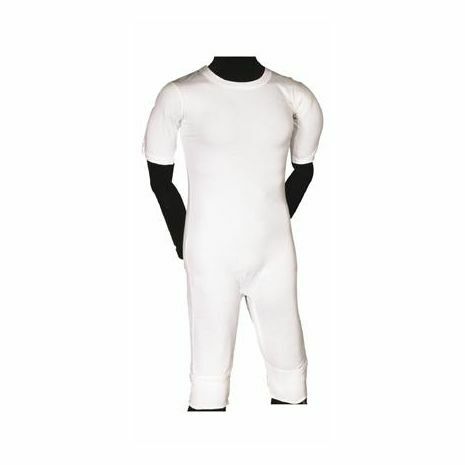 These garments are fully washable at 60 degrees and can be tumble dried at a low temperature. Please note these garments may shrink by 10% upon the first wash.
Measurements are based on the hip, waist and chest (the widest measurement should be used).